LEARNING WONDERLAND PRESCHOOL IS A HAPPY PLACE TO LEARN! Our caring and dedicated preschool teachers are here to provide their professional knowledge and experience to create the best experience of learning for all of our students! Our goal is to make education fun for the children that come through our doors on a daily basis. Whether you’re looking for a place for your child to practice extracurricular preschool activities, or a classroom for them to learn, Learning Wonderland Preschool wants to be your stepping stone towards a wonderful education. 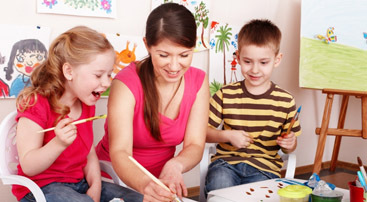 Our day care in Palm Springs is happy to provide your child with fun, education and social interaction when they come to preschool. 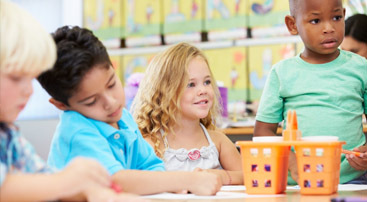 At Learning Wonderland Preschool, we provide care for a wide range of children between the ages of one to five, as well as school age children up to 10 years old. Our caring and dedicated teachers are here to provide their professional knowledge and experience to create the best experience of learning for our students! 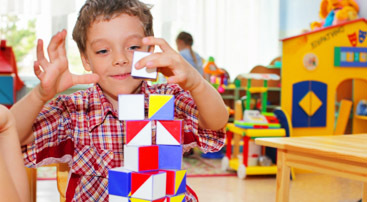 We offer child care and preschool services for families with children from one year old to five years old. We also offer after school care for children from five to ten years old. You can drop your kids off for child care between our hours starting at 7:00 am and ending at 6:00 pm Monday through Friday. The high quality of our early childhood education programs, our clean and safe environment, and our expert preschool teachers make for a great experience for both parents and children. Together, we can lead to our children to be successful students that make great achievements! TAKE A VIRTUAL TOUR OF OUR PRESCHOOL!